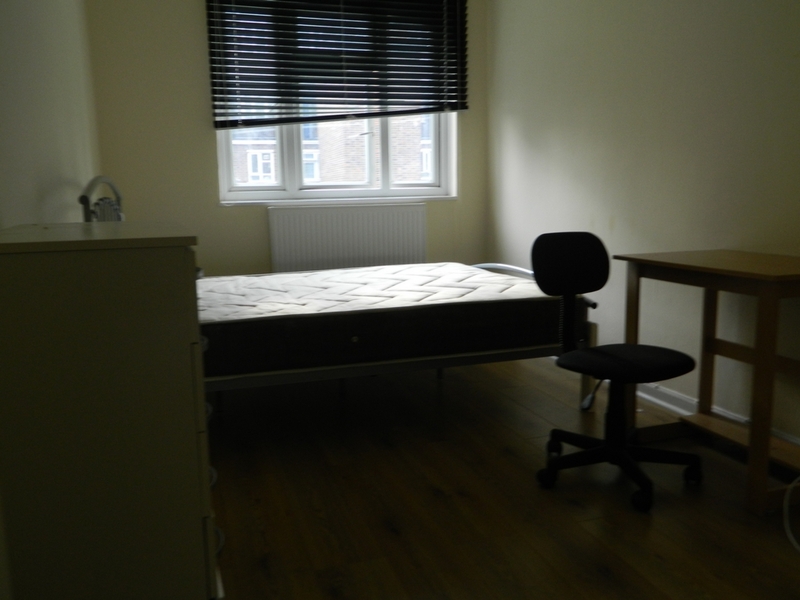 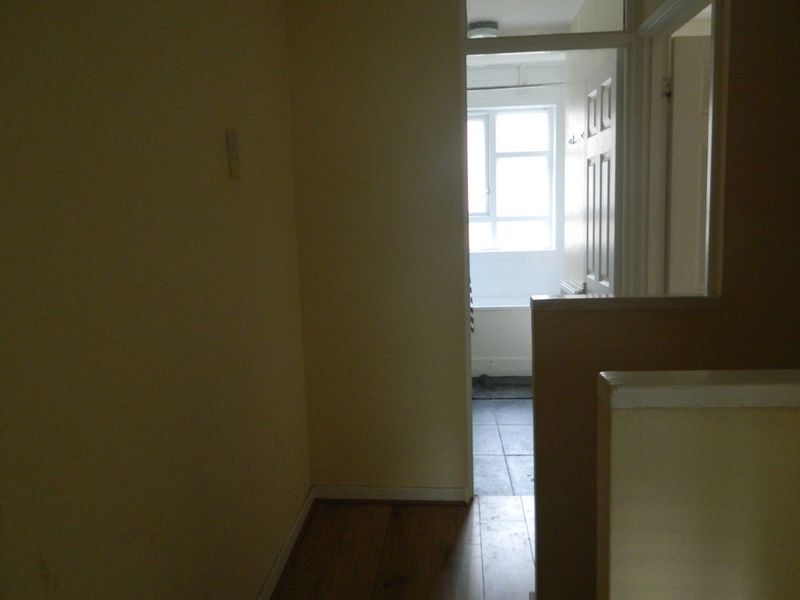 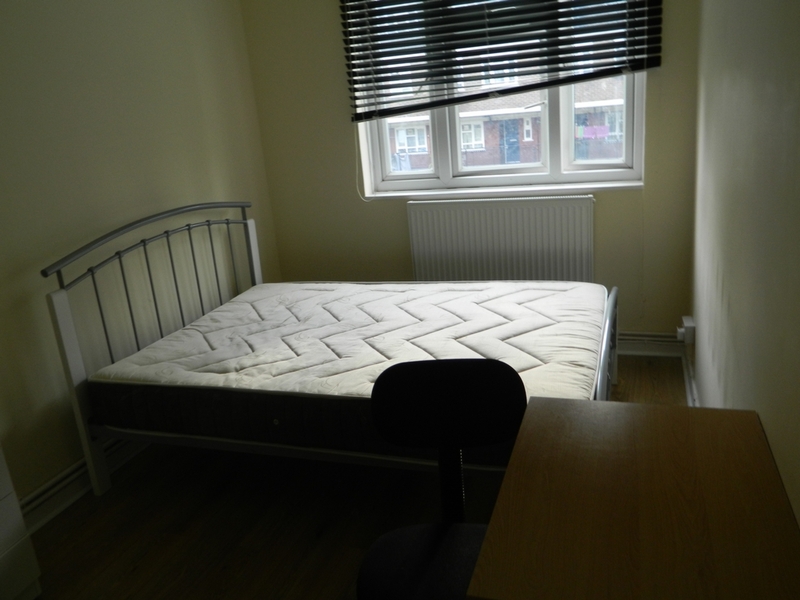 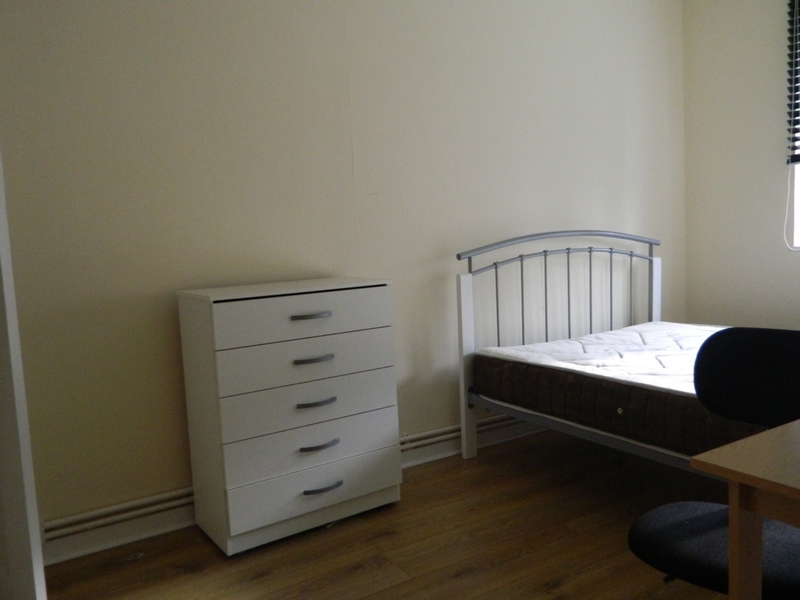 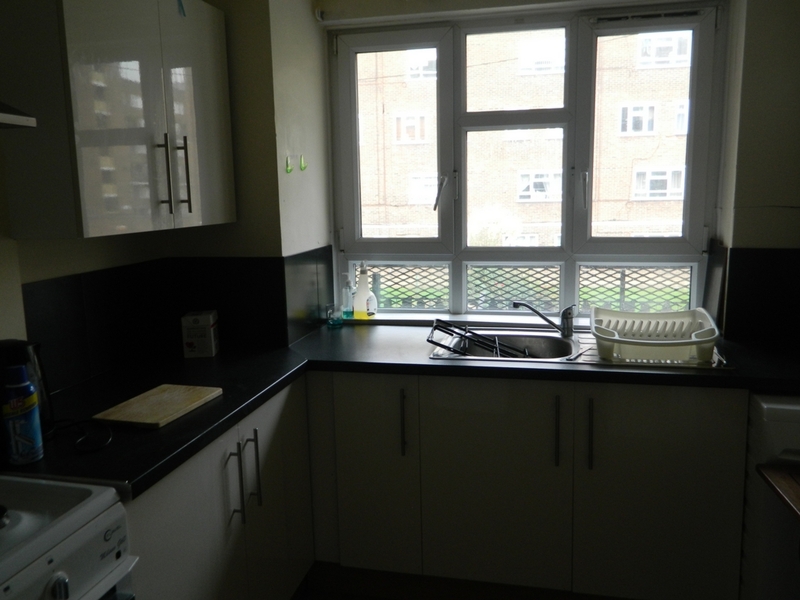 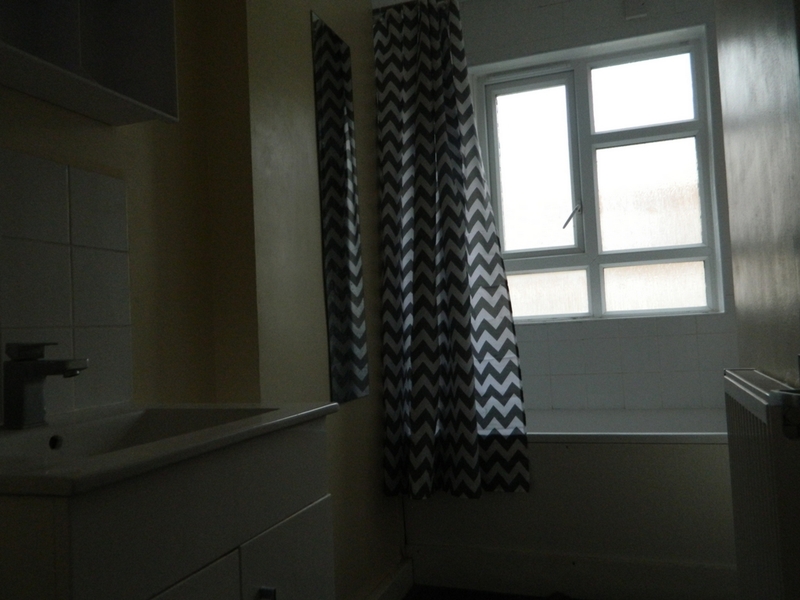 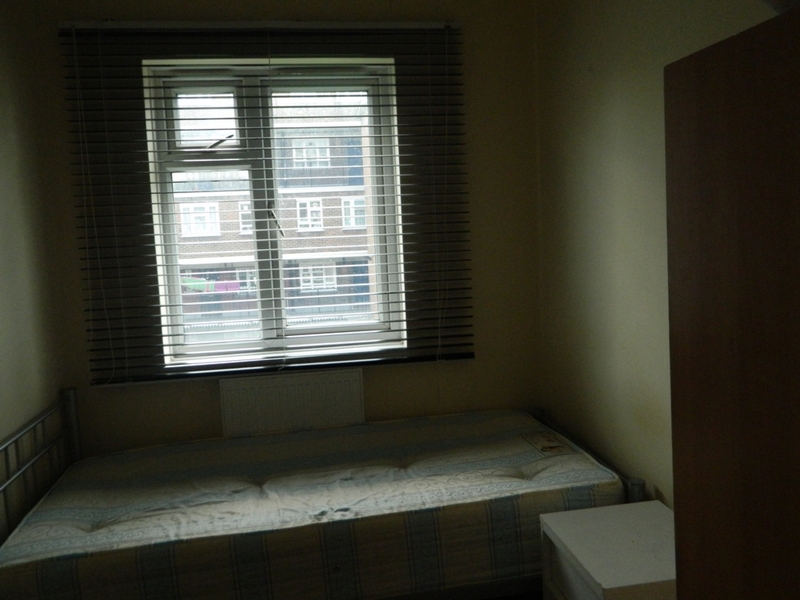 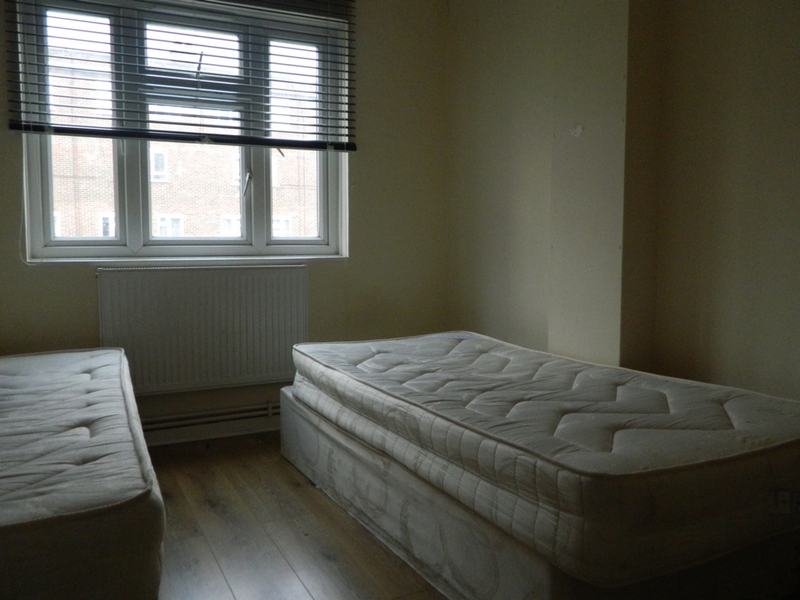 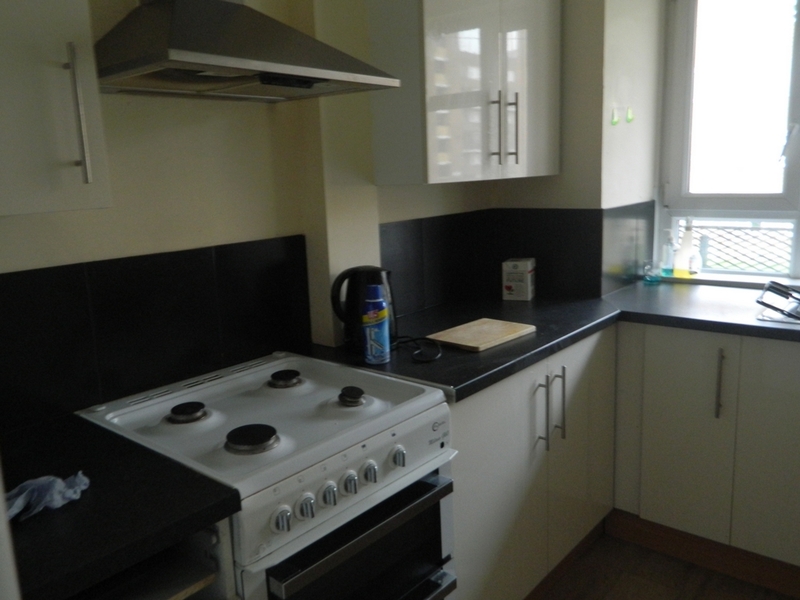 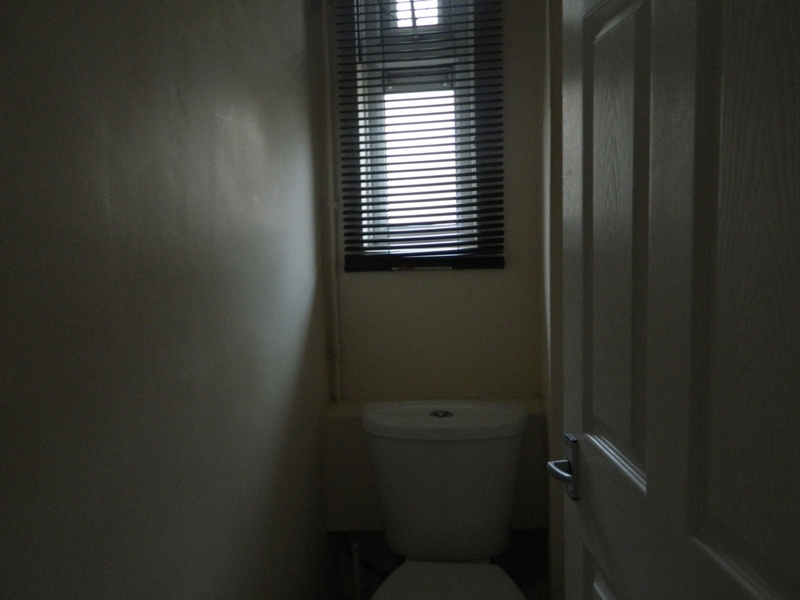 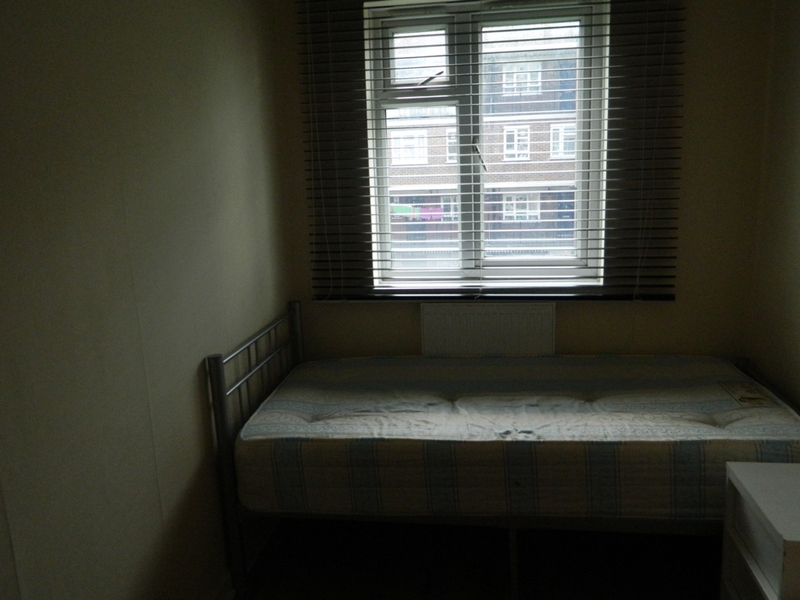 Bds will like to present you with a flat on the first floor based in Hoxton and benefits from a modern kitchen, a separate lounge, 3 bedrooms and a modern bathroom WC. 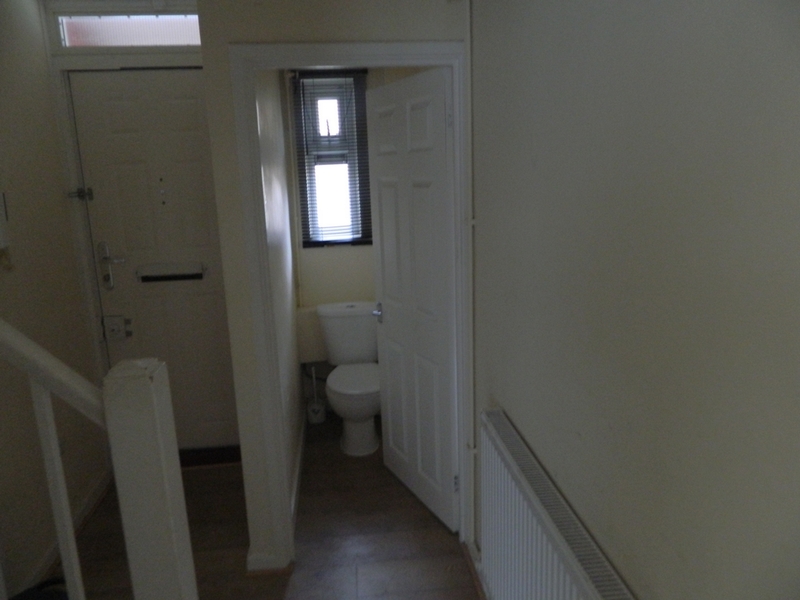 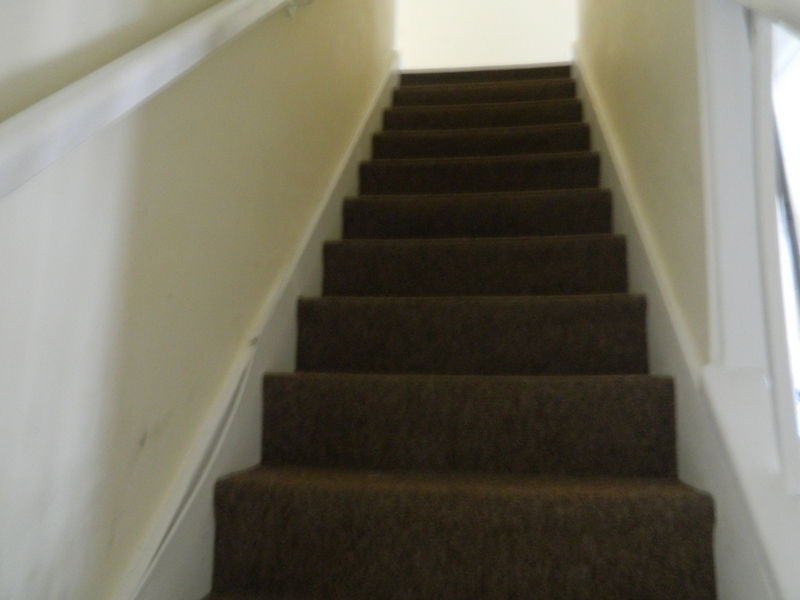 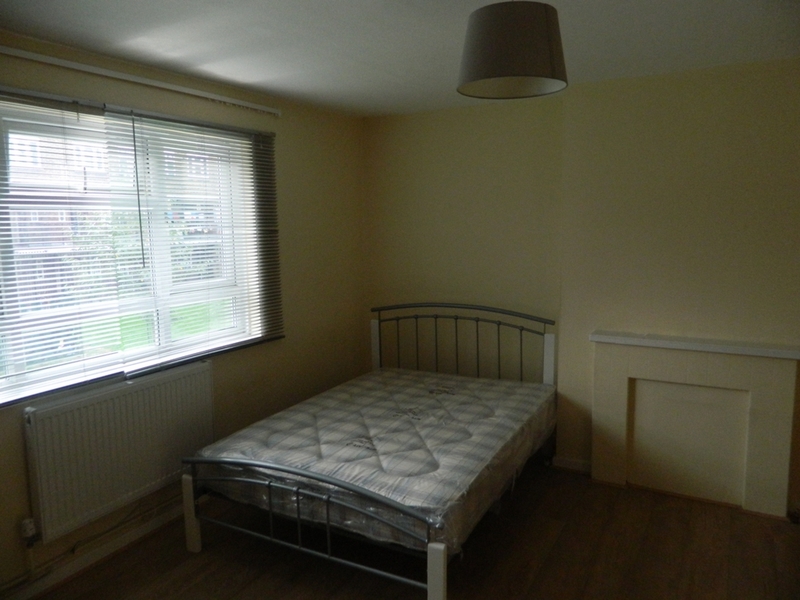 The property offer neutral decor and wood floors throughout and benefits from double glazing, gas fired central heating and is part furnished. 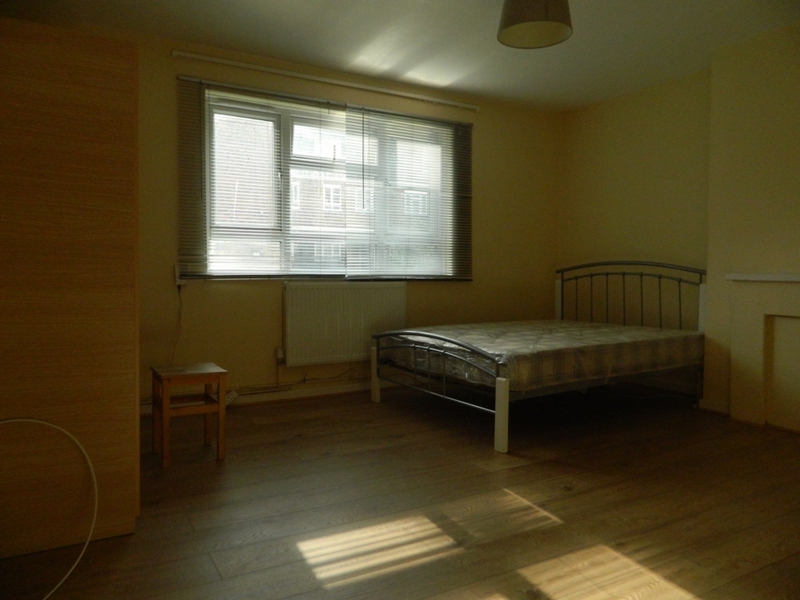 This property is located very close to Hoxton station and less than a mile to old street underground station.